All group classes must be scheduled online and no later than 12 hours prior to the class start time. 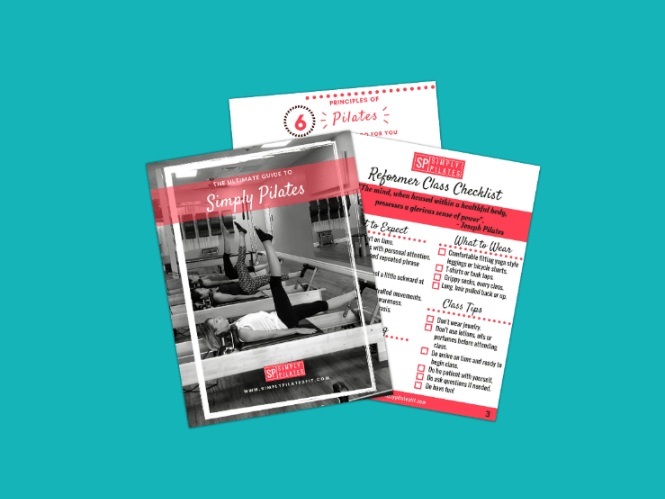 New clients are required to attend either 3 Private Session or 3 Simply Start Group classes if they have no prior experience on the Pilates reformer. We ask that you wipe drown the props, mats and equipment after each class. Clients attending group class will not be permitted to enter 5 minutes after the class has begun. This is for safety, continuity of the class and respect for other students in the class. This is without exception and is considered a "late cancel" which will result in your class being removed from your account or current monthly package. 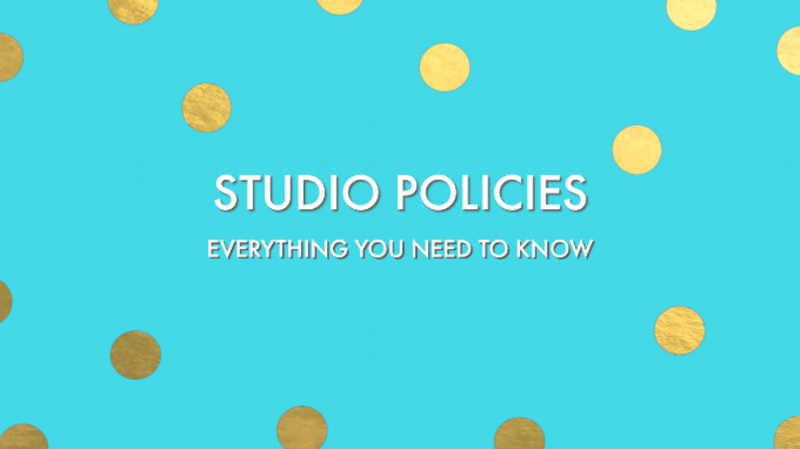 Please be mindful of voice volume as you enter and leave the studio. We require that you enter the studio with your cell phone already turned off, to avoid any distractions to yourself and other clients. If the phone becomes a distraction you will be asked to remove it from the studio. “Grippy” socks are required in the studio. Please remove shoes prior to entering the group reformer area. Cubbies are provided for your shoes and items. Simply Pilates is not responsible for any lost or stolen items. If you arrive late for your private session will be charged for a full session even though you will not receive a full session. Being 15 minutes or more late for a your private session appointment, will result in a "late cancel" of your appointment and you will be charged for the session even though you will not receive your session. We understand that from time to time a session or class must be cancelled or rescheduled. This must be done a minimum of 24 hours in advance of your private session. If you cancel a private session with less than 24 hours notice the session will be charged to your account or removed from your current package. Classes can be cancelled or rescheduled using our online system, up to 12 hours before the class starts. If you cancel a class outside of the 12 hour window, it is considered a "late cancel" and the class will be charged to your account and/or removed from your current monthly package. The studio accepts cash, checks, Visa/MC/American Express. There is a $35 fee for all returned checks. All Sales are Final. We do not give any refunds, credits or transfers.